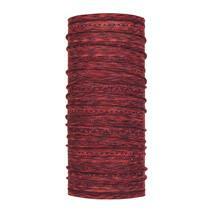 Buff Original Neck Tube available for sale online & in-store at Source For Sports. 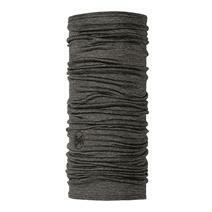 Buff Lightweight Merino Wool - Patterned Neck Tube available for sale at your local Source For Sports store. 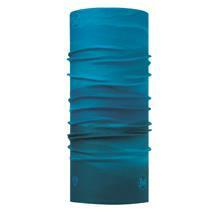 Buff Lightweight Merino Wool - Solid Neck Tube available for sale at your local Source For Sports store. 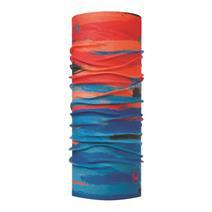 Buff Thermonet Neck Tube available for sale at your local Source For Sports store. Buff Polar Neck Tube available for sale at your local Source For Sports store. 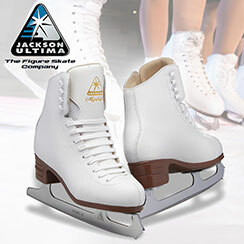 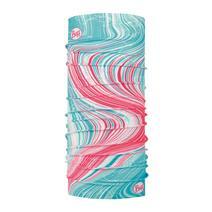 Buff Junior Original Neck Tube available for sale online & in-store at Source For Sports. 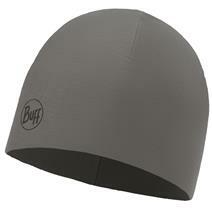 Buff Microfiber & Polar Hat available for sale at your local Source For Sports store. 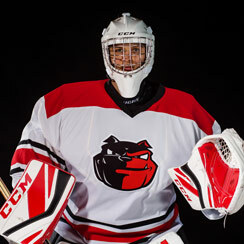 Buff Polar Balaclava available for sale at your local Source For Sports store. 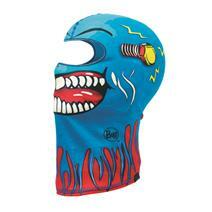 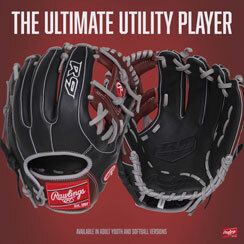 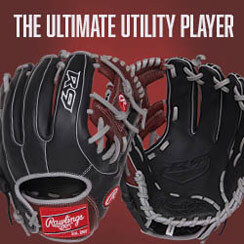 Buffwear Coolnet Uv+ Buff Neck Tube available for sale online & in-store at Source For Sports. 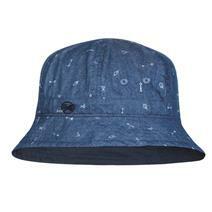 Buffwear Kids Bucket available for sale online & in-store at Source For Sports. 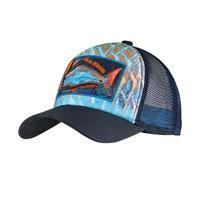 Buffwear Trucker Hat available for sale online & in-store at Source For Sports.